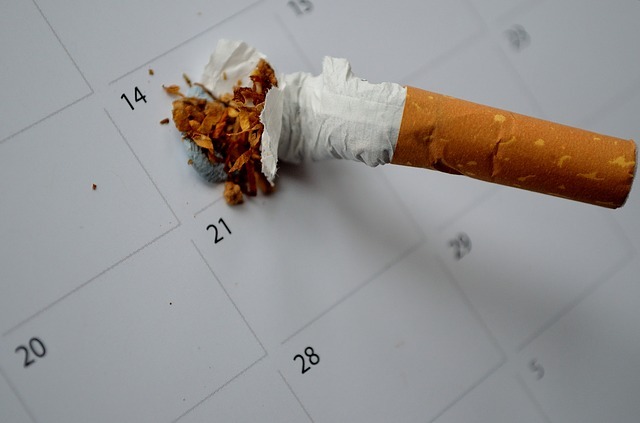 Offering Smoking Hypnosis in Cambridge, we have appointments available immediately so if you want to be smoke free just contact us today to discover why so many people in Cambridge have quit with us. The hardest thing about giving up smoking is freeing yourself from the smoking routine and seeing cigarettes in a different light. Hypnotherapy for quitting smoking is rapidly becoming the most popular way of achieving this as it has the benefit of resetting your mind so you feel as if you never smoked in the first place. You don’t have to feel all the horrible withdrawal symptoms most people feel when they quit or have a sense that you are depriving yourself of something. It is simply as if you have never smoked a cigarette before so why would you now. Does Smoking Hypnosis Really Work? If you are considering hypnotherapy in order to stop smoking the first question to ask yourself is do you really want to quit. It is an incredibly effective method of quitting but it will only work if you genuinely want to stop. If you’re doing it because you are being pushed to quit by someone else then although it will still work in some cases it stands a much lesser chance of being successful. If however you really do want to stop then hypnotherapy is a proven technique that could leave you smoke free in just one session. Smoking hypnosis works by helping you reach a deep and relaxed state within which your mind is more susceptible to suggestion. Once you have reached this state a hypnotist can guide you in changing your thought patterns so you can become a non-smoker. It is important to point out that therapeutic hypnotherapy is not the same as the hypnosis you may have seen on television. You are in complete control throughout and should you choose to do so you would be able to withdraw from the relaxed state at any point. 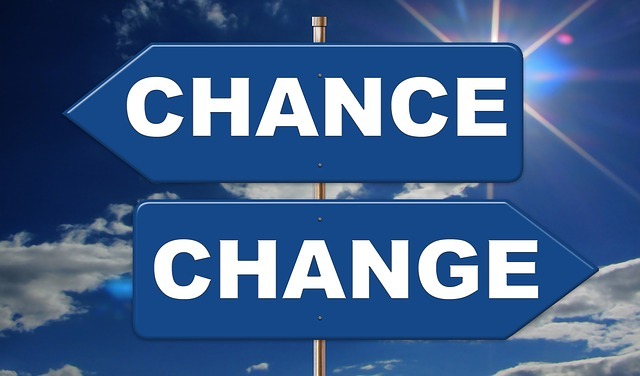 The most common thing clients will say when they have finished a session is that they were the most relaxed they have ever been and unlike with other methods of quitting smoking most people find that afterwards they simply have no thoughts of smoking let alone any desire to do so. Our Smoking Hypnotherapy package costs £199 and will take approximately 2 hours. The package includes unlimited on-going e-mail support. Hollywood Stars use Hypnosis to stop smoking. It could work just as well for you. Fantastic service thanks, worth every penny. Definitely recommend. Thanks Adam, really pleased you’re doing well. Keep up the good work.